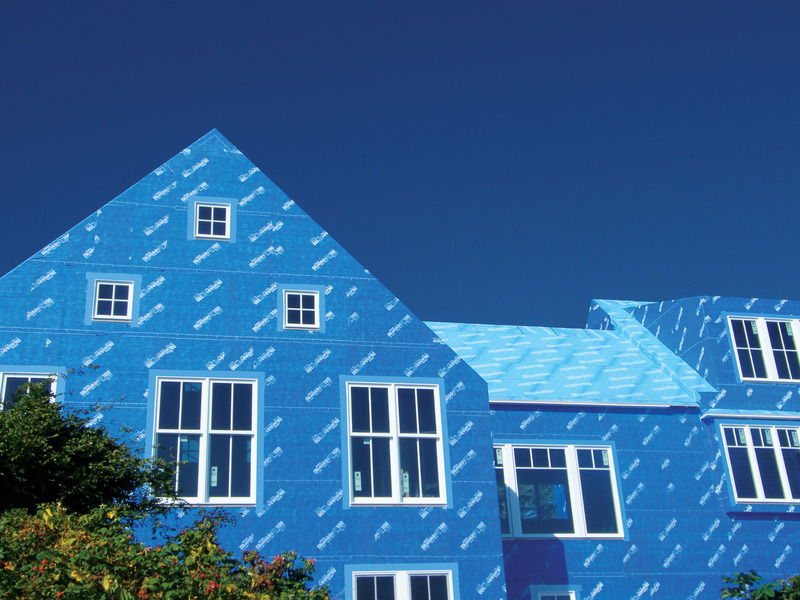 This next generation vapor permeable air barrier picks up where traditional polymeric wraps leave off. 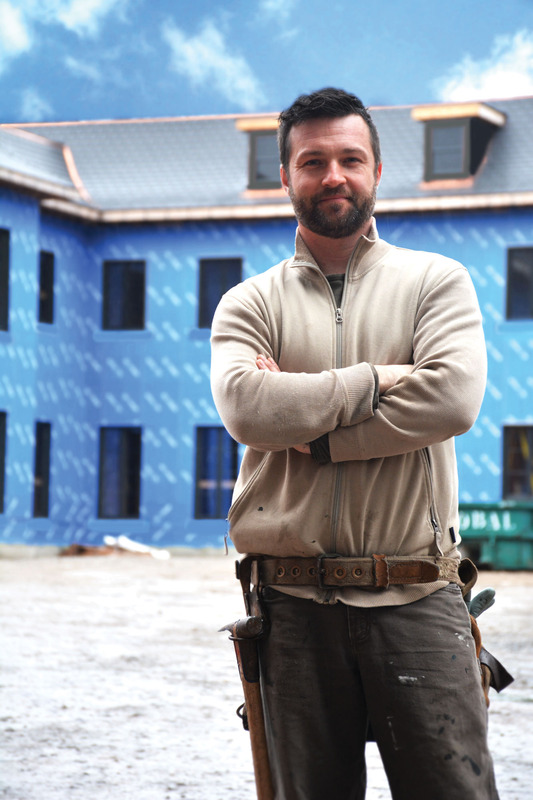 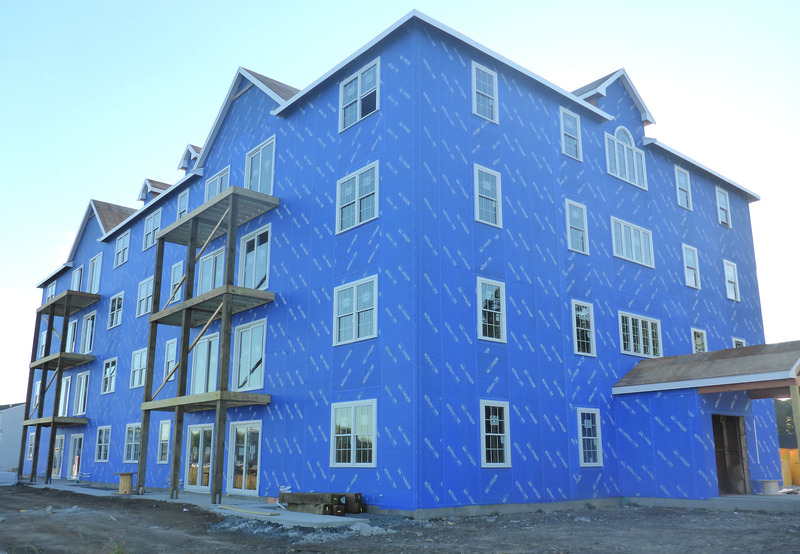 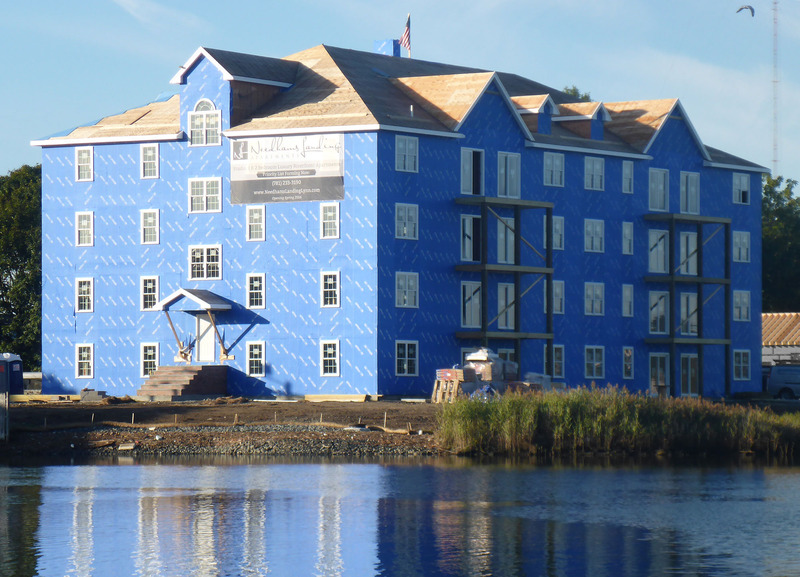 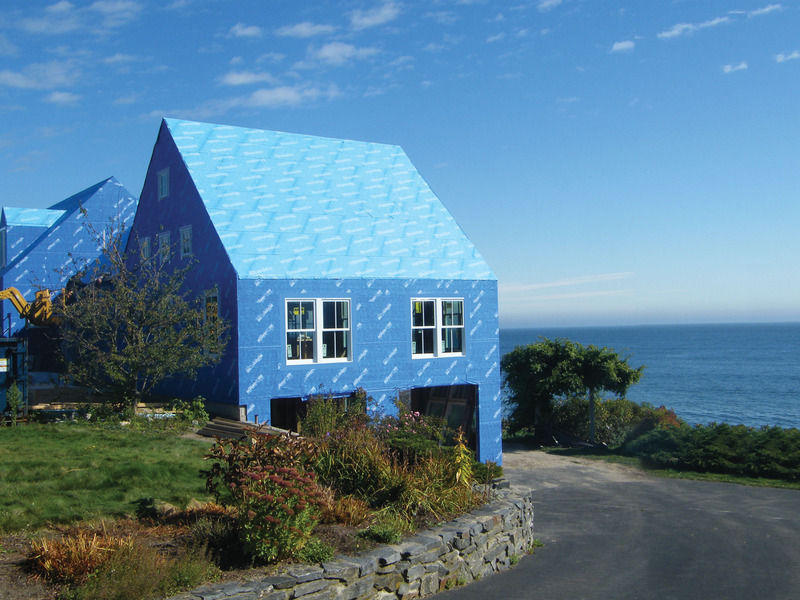 Henry Blueskin® VP100 is a fully adhered, peel-n-stick system that eliminates air leakage while functioning as a water-resistant barrier and rain barrier. 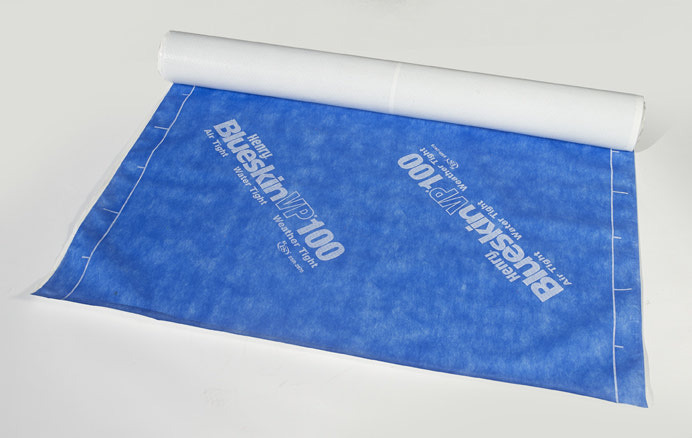 1.1.10 Install manufactured insulated rim/band joist, or use on-site built header wrap detail for continuous air barrier (1 point).